With Valentine’s Day about three weeks away, many couples are still scrambling to make plans for the holiday. If your clients are among the last minute planners, here are a few Florida getaways you can book to make sure they celebrate Valentine’s Day with a little romance. As one of the only true beachfront, boutique hotels on Fort Lauderdale beach, the Pelican Grand Beach Resort is inviting couples to enjoy a coastal chic retreat this Valentine’s Day. 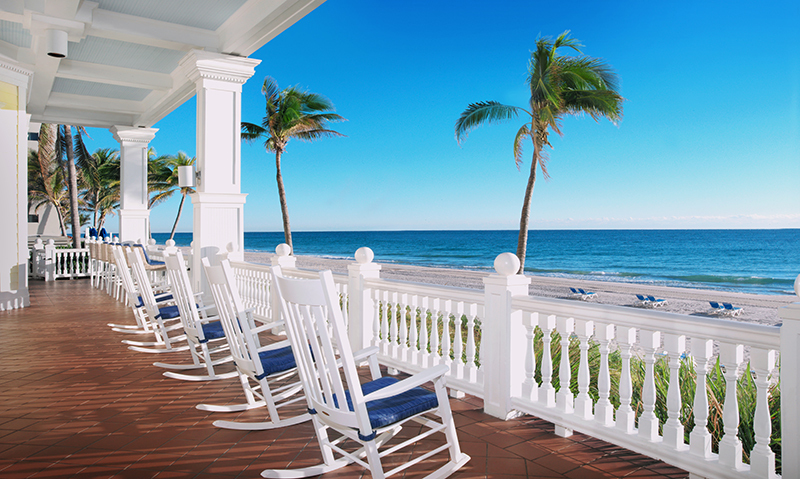 The Romance on the Beach package includes accommodations in a 1-bedroom Oceanfront Suite with a private balcony; a 3-course dinner for two at the onsite OCEAN2000 restaurant; a bottle of champagne and chocolate-covered strawberries, plus an in-suite American breakfast for two. 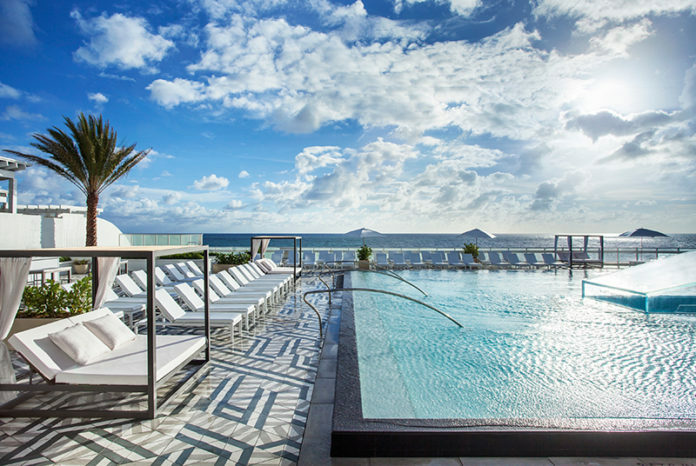 With a stay at the Pelican Grand Beach Resort, couples can also relax while floating down Fort Lauderdale’s only lazy river or while indulging in personalized treatments at the Scandinavian-inspired PURE Spa. Available Feb. 14-Dec. 31, 2019, this package can also be gifted on Valentine’s Day for a future romantic getaway. Rates start at $300 per night. 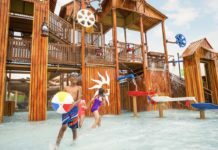 For more information, visit pelicanbeach.com. 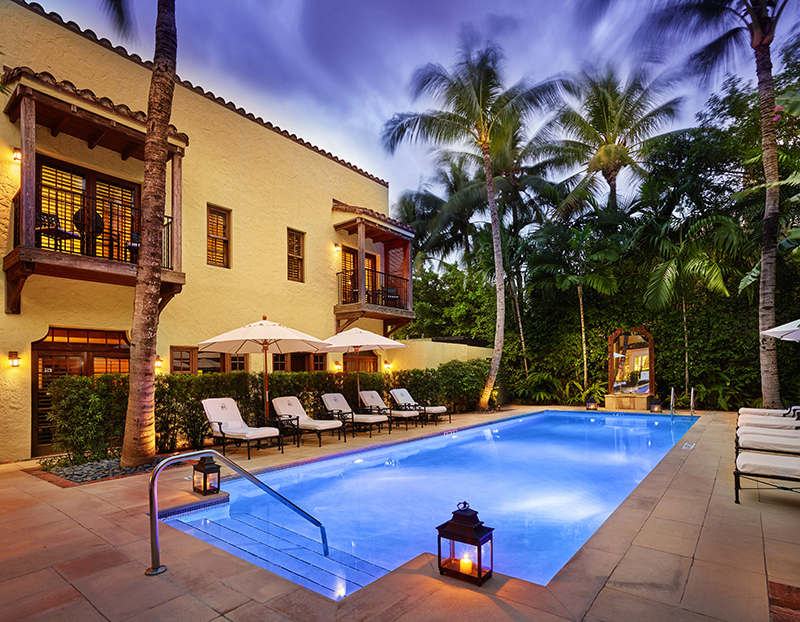 Palm Beach’s The Brazilian Court Hotel’s Love Lessons package is ditching the typical champagne and roses in exchange for hands-on experiences that are both fun and romantic. Included in the package are a private sailing lesson, ballroom dancing lessons at the Fred Astaire Studio, an aphrodisiac cuisine cooking class complete with a wine pairing lesson, and the Massage Mi Amor treatment featuring an in-room couples massage, plus lessons on how to massage your significant other. 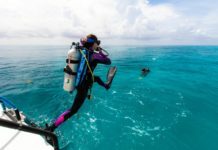 Other lessons that can be added to the experience include surfing, pottery, golf, and scuba diving. The Love Lessons package is available now through March 31, 2019. Rates start at $3,200 for a 3-night stay. For more information, visit thebraziliancourt.com. Nestled between Key West Harbor and Mallory Square, Ocean Key Resort & Spa is offering lovebirds the opportunity to enjoy a “piece of paradise” with its Cupid’s Suite Piece of Paradise package available now through Feb. 28, 2019. 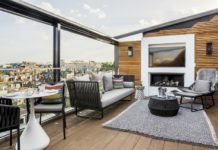 This package features a 3-night stay for two in an Oceanfront Boutique Suite, daily experiences at SpaTerre, dinner for two each night at the guests’ choice of either the onsite Hot Tin Roof restaurant or on their private suite balcony, plus daily waterfront breakfast for two. 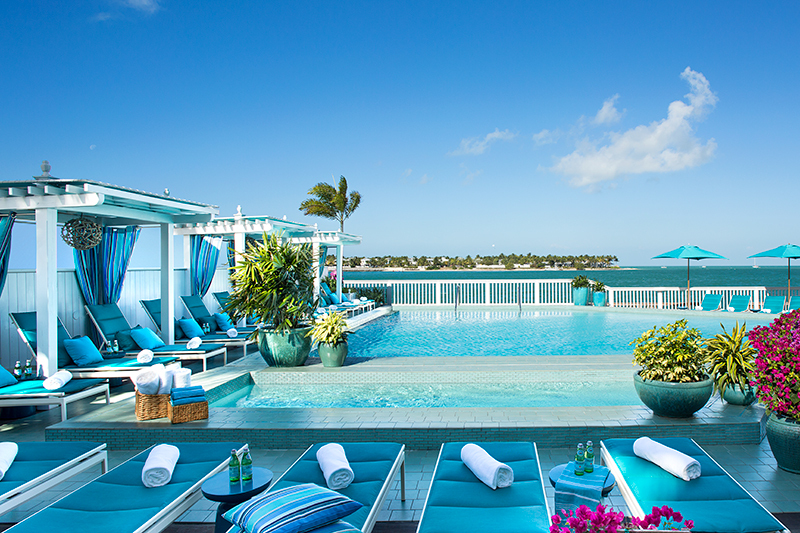 Rates for the Cupid’s Suite Piece of Paradise package start at $1,999 per night. For more information, visit oceankey.com. For clients who love their canine fur babies just as much as their significant other, check them into the VIP Pet Suite at the W Fort Lauderdale. With the package, the pups get a little attention with a limited edition W Fort Lauderdale dog bandana, food and water doggie bowls, a dog bed, a tinkle turf pad and a Bark Box with treats and toys. Pups can also be spoiled with the hotel’s gourmet doggie menu serving up a hamburger patty with diced pineapple, and eight oz. organic salmon filet, or a banana and peanut butter coconut water smoothie. Exclusively for Valentine’s Day weekend, guests booking this package will receive a complimentary mini bottle of prosecco for the pup parent and a heart-shaped cookie for their dog. Rates start at $514 per night. 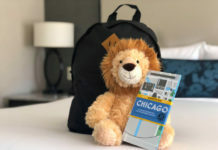 For more information, visit marriott.com. 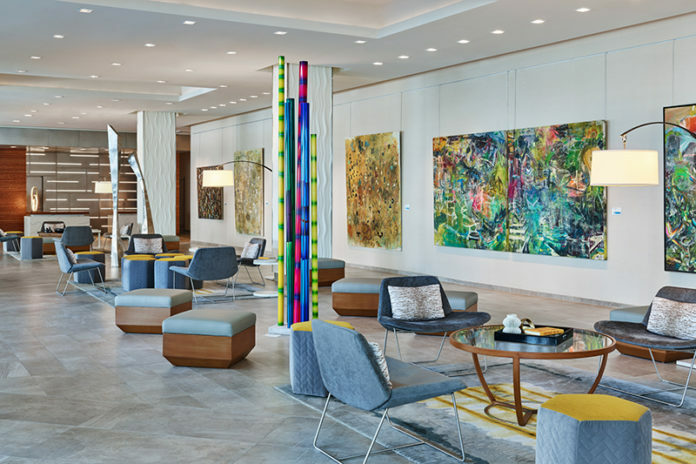 Couples who share a love for art will appreciate a getaway to Sarasota’s Art Ovation Hotel, which celebrates and embraces what’s known as Florida’s cultural coast through local partnerships cultivated to provide creative guest experiences. 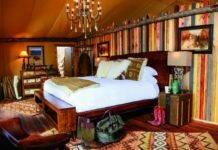 The arts-centric experience starts right in the guestrooms where lovebirds will find ukeleles, leather-bound sketchbooks, and art supplies. Guests can also tap into their creative sides together with a portfolio of arts programs offered daily including music lessons, live performances, origami folding, paint and sketch classes, art demonstrations, and more. The property’s cultural curator also offers art and wine tours of the property’s public spaces. When art-loving couples have had their fill on all the art the property has to offer, they can head to the Perspective Rooftop Pool Bar for skyline views of the Sarasota Bay. Nightly rates for Valentine’s Day weekend start at $225. For more information, visit artovationhotel.com.